Okay, be reasonable. 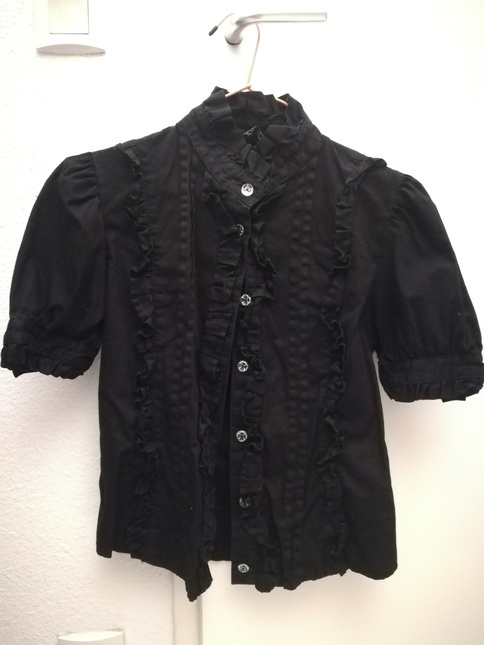 You always purchase jsk but you don't have blouses to go with it, you need basics for once. You know I'm right. If you buy it now you'll have it for summer. This is a reasonable and good purchase, trust me. 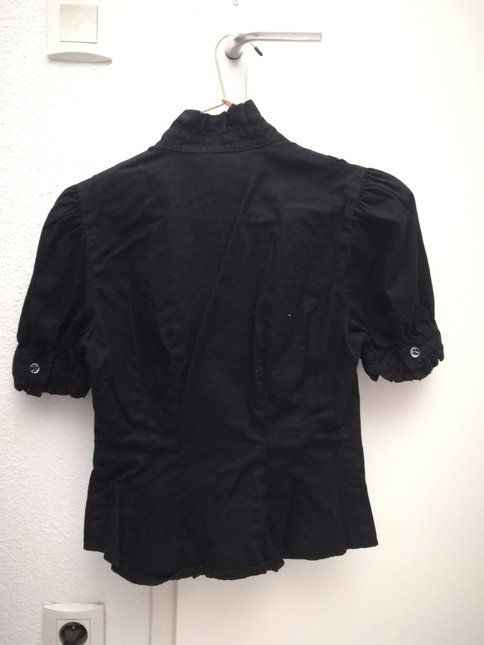 You totally need a short sleeve black blouse because you don't have any. Honey. It's reasonable. C'mon. It's cheap because the bow is missing.